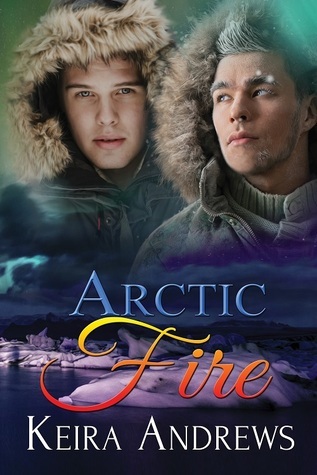 Blurb: When two strangers are trapped in a blizzard, heat rises. The Arctic is in Kin's blood, and he can't seem to leave the tundra behind. He wishes he could live openly as a gay man, but the North isn't as accepting as the rest of Canada. Although he's lonely, he loves his responsibility as a Ranger, patrolling the vast land he knows so well. But he's on unfamiliar ground with Jack, and when they're stranded alone by a blizzard, unexpected desire begins to burn. Soon they're in a struggle to survive, and all these strangers have is each other.